This is a ridiculously busy new release week, so let's just go through what we can today, and we'll get to the rest tomorrow. 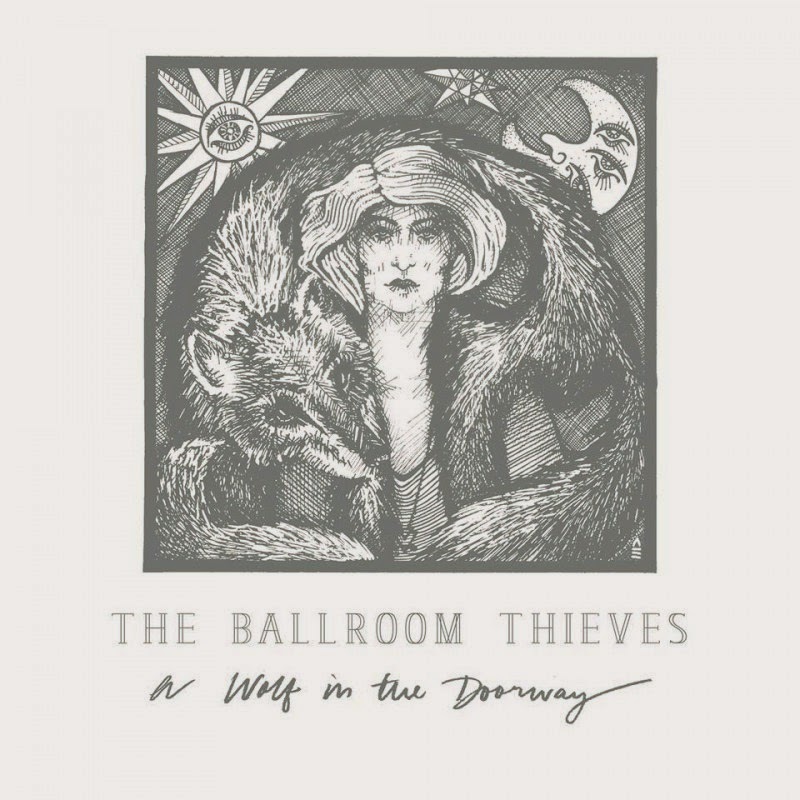 The Ballroom Thieves - The Wolf in the Doorway: Ken sent this over to me saying he felt it was too Lumineers for his taste, but I can't really agree. 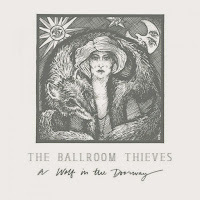 Yes, it's got hints of the sort of strident folk/rock hybrids that have been so pervasive in the music culture as of late, but the only real negative thing I can say about this debut is that they don't do enough to set themselves apart. 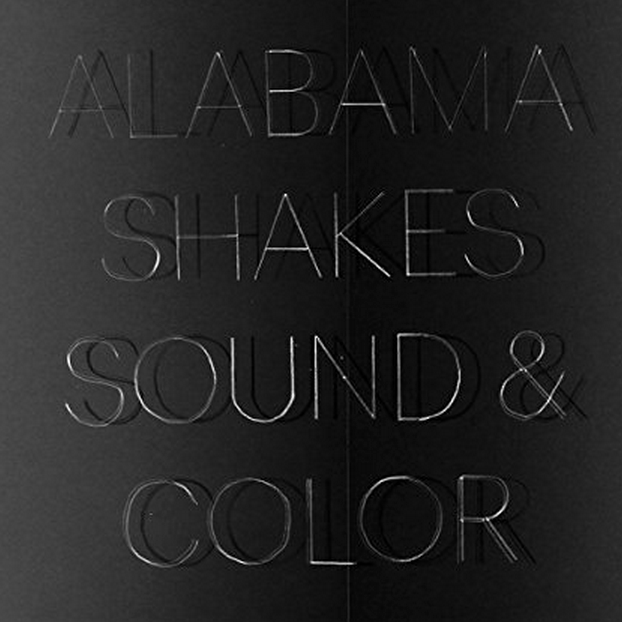 They come across a lot like The Wind and the Wave without being so aggressive, or perhaps a less interesting Civil Wars, and, while being good is fine and all, it misses the mark in possibly being great on first listen. Definitely take a flyer on this, though, it may have a lot of growth potential. They Might Be Giants - Glean: I'm perfectly within the wheelhouse of who should be a fan of TMBG. Still, maybe I'm just a little too young to have really remembered when Flood was a big deal, or a little too old to have rediscovered them at the right time. 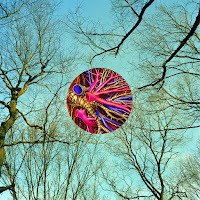 Glean, to me, sounds like a TMBG album in all its awkward glory. It has songs I like, and songs that didn't leave any impression on me. That's largely how I've felt about everything I've listened to with them over the years, and there's nothing wrong with the music equivalent of warm blankets. Worth a listen if you're a fan, probably won't change your mind if you're not. 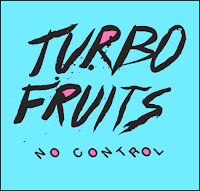 Turbo Fruits - No Control: Retro sounds are in right now, too, and this is the first Turbo Fruits album I've heard and I'm shocked at how 80s rock (you know, the kind that wasn't all synth and/or reverb) it is at times. It's really there in terms of scratching that particular itch I didn't know I had, and while I could nitpick here and there, this is overall a fairly fun album overall and worth a turn in your new release rotation. 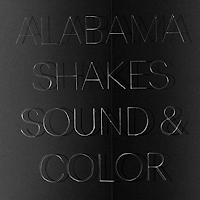 Alabama Shakes - Sound and Color: I know that Alabama Shakes was the Great New Thing a couple years ago, but I could never really get into them. Not sure what it was, perhaps it was a little too bluesy for my liking. The new album, though? Super ambitious, doesn't really stick to any specific genre, and then ends up being really great as a result. It's absolutely one of the most musically interesting albums I've heard this year, and if it has some staying power, might end up being one of my favorites. This is an absolutely mandatory listen this week - it might not do anything for you, but it deserves your time for sure. 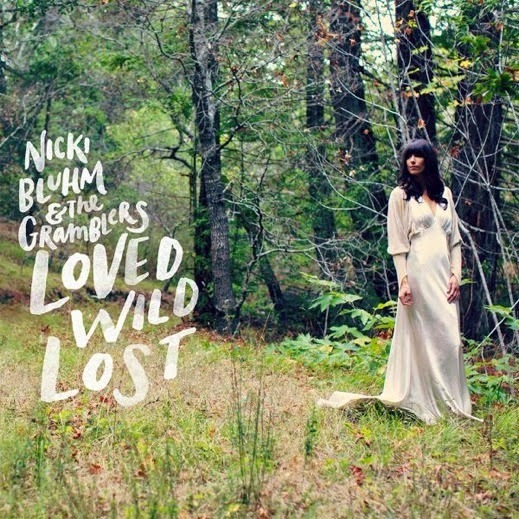 Nicki Bluhm and the Gramblers - Love Wild Lost: I got into Nicki Bluhm when her last album came out, and it's the sort of accessible roots stuff I like. The new album feels a little more polished than their other efforts, and that's not always a bad thing here. Overall, no songs jump out at me just yet (especially in a crowded release week), but this is still a good effort from a group that deserves more attention than they've been getting. 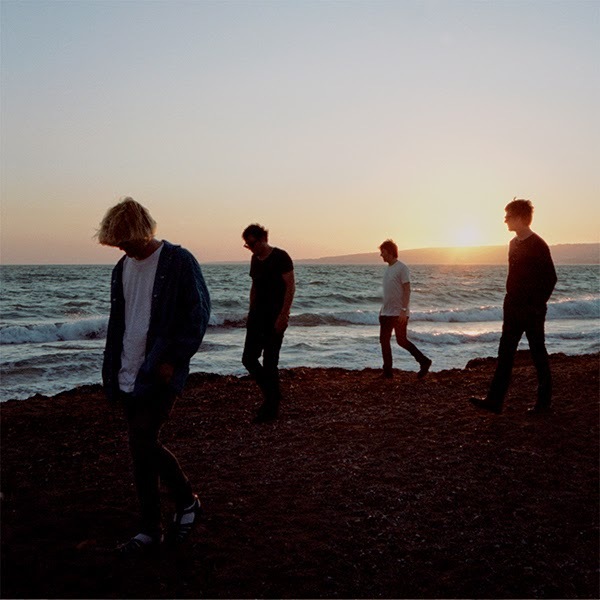 The Charlatans - Modern Nature: On first listen, this album really felt like a bit of a downer. Reading up a bit afterward, I then learned that the band lost their drummer to brain cancer, which is probably why the first album since that lost has such a somber tone. I feel like I'm always confusing this band with another group, though, and that confusion isn't entirely changed with this album, either. This is probably a more complicated album than one listen can ultimately offer, on a whole. 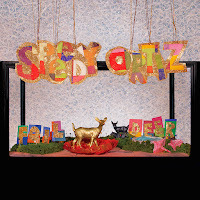 Speedy Ortiz - Foil Deer: I'm not sure we've written more about many bands other than Speedy Ortiz. A favorite here, I'm continually surprised as their consistency and how fully-formed they've been since their first official releases. 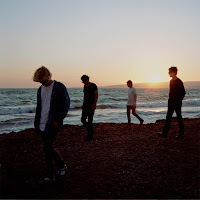 The new album is just as high-quality as everything else they've put out; a great blend of 90s-style indie/alt-rock with some modern sensibilities, and, at this point, I'm just waiting impatiently for them to catch fire everywhere else so that they can enjoy the fame and riches they deserve. Easily one of the best albums of this week, plenty of quality songs on the album (I'm partial to "Puffer" right now), and it's just a great listen. Highly recommended. 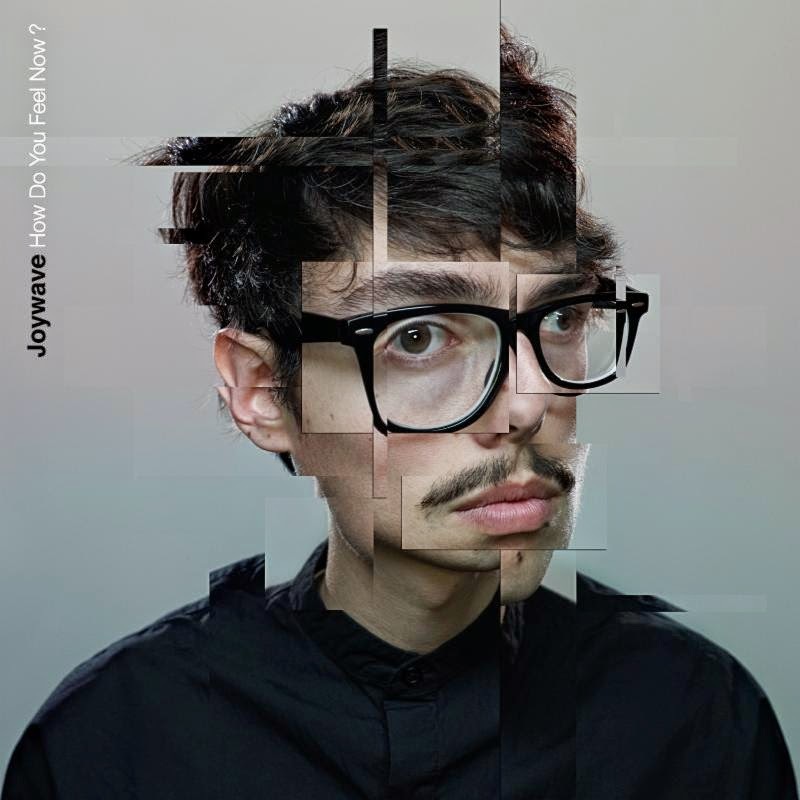 Joywave - How Do You Feel Now: I don't remember how Joywave ended up on my radar, but in terms of fun albums so far, this one is pretty great. It's not a party record or an electro record, but more like an indie electro-rock record with clear influences from all those areas. Is it breaking any new ground? 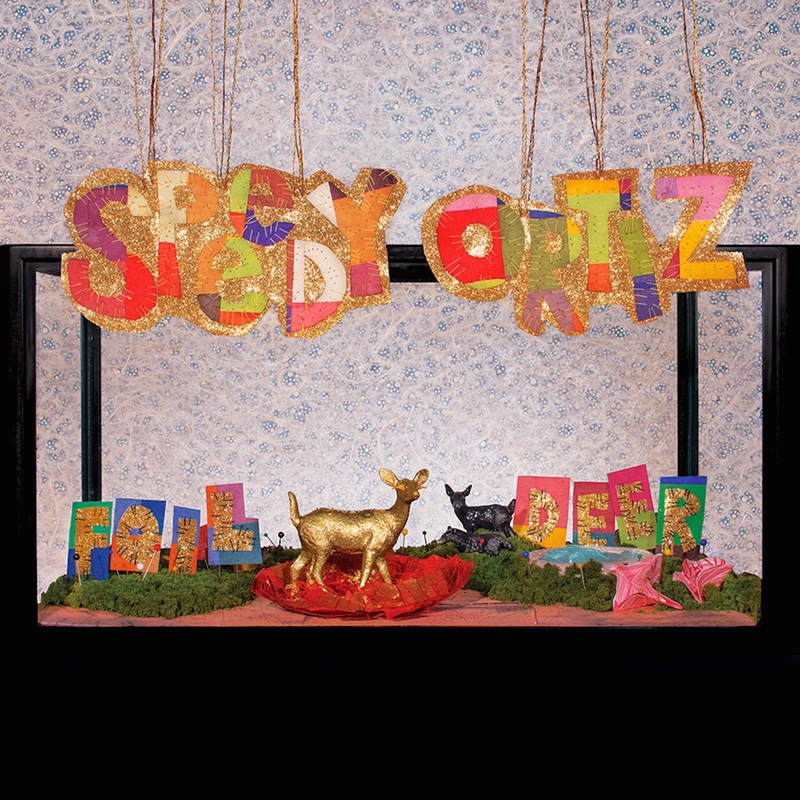 No, but this is the type of album I know I personally just keep putting on when I'm looking for something to groove to. Absolutely worth your time this week. Lili K - Ruby: Those of a certain age will remember when Joss Stone hit the scene. 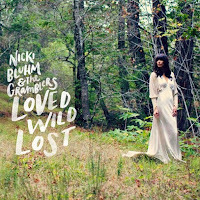 Much of it was due to her version of "Fell in Love With a Girl" by The White Stripes, but much of it was also because of her take on the more jazzy/soul stuff that hit the popular radio during that time. 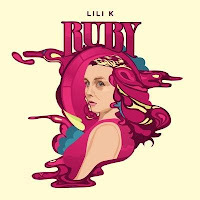 I see Lili K in a similar light, fairly or not, as a sort of R&B singer that's hitting at a really specific time and could probably catch fire in the right areas. I'll be honest - this definitely isn't for me, but if the jazz or jazzy-R&B music hits you in the right spot, you should give this a listen. We'll have the rest of the new releases tomorrow, including the new Mavis Staples EP, Passion Pit, Great Lake Swimmers, Built to Spill, and more.